While this console generation has returned Ghost Recon and Rainbow Six to popularity, one beloved Ubisoft series of old has sat on the sidelines—Splinter Cell. In the weeks preceding E3 2018, it became difficult to ignore rumors that Ubisoft would announce a new entry in the franchise. Unfortunately, such a reveal has yet to take place. When asked if there is indeed news on the horizon, Ubisoft’s CEO, Yves Guillemot, didn’t have an ideal response. So I will disappoint you because I don’t have an answer to give you exactly, but each brand we have, and each character, we want them to live in the long-term, so one day you will see something, but I can’t give you more details. For now, Splinter Cell will likely remain on the sidelines. However, the franchise’s star, Sam Fisher, has recently found himself in the spotlight. 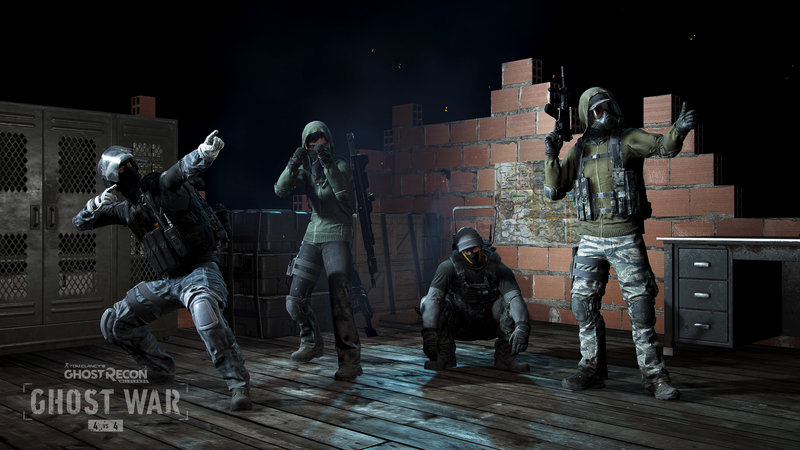 A mission in Ghost Recon: Wildlands saw the covert operative participate in the Operation: Watchman event. This offered fans a chance to don Fisher’s iconic night-vision goggles for the first time since Splinter Cell: Blacklist in 2013. Considering Guillemot’s words on wanting Ubisoft characters to “live in the long-term,” might this mean similar crossovers from dormant series are in the works? We can only hope so. Perhaps the company has a few surprises up its sleeve for post-launch The Division 2 content?